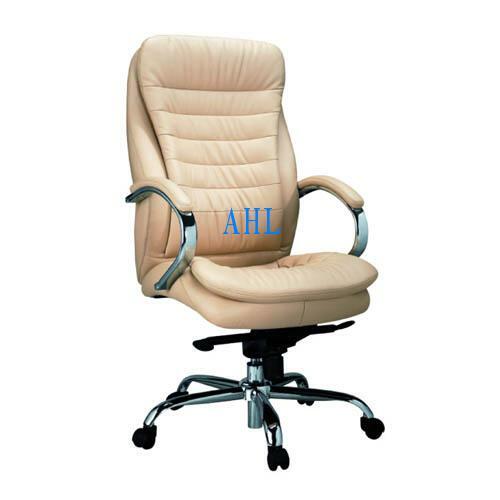 Add to favorites Wellcome to AHL! 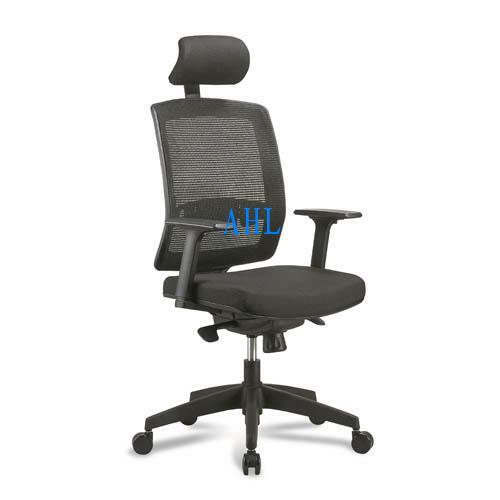 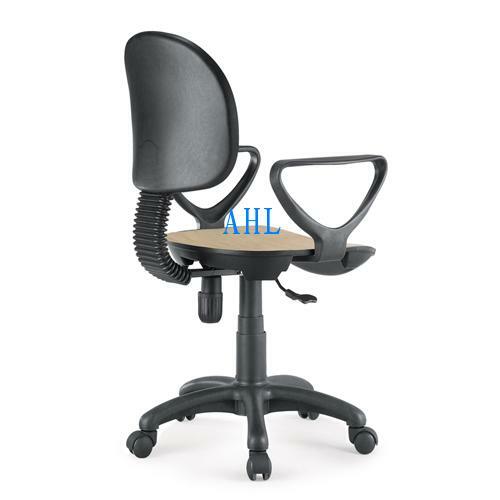 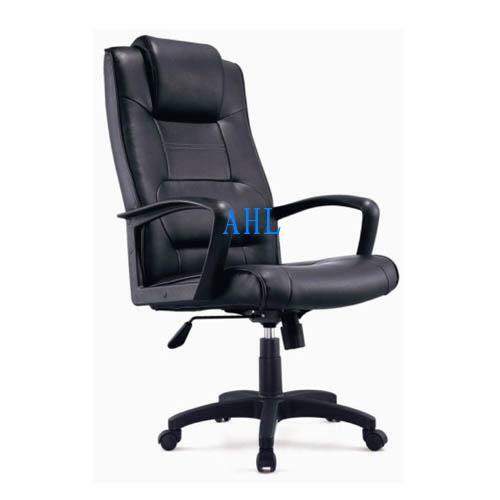 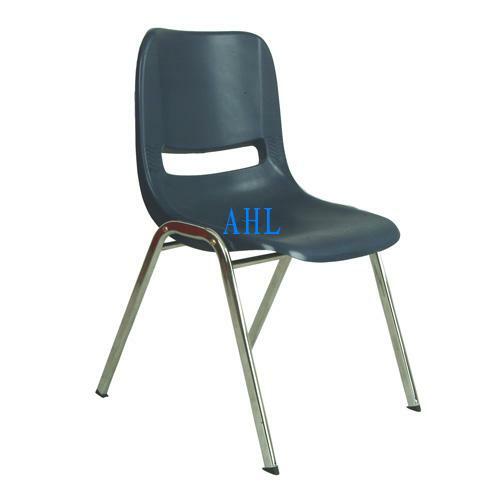 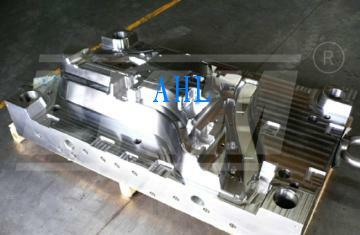 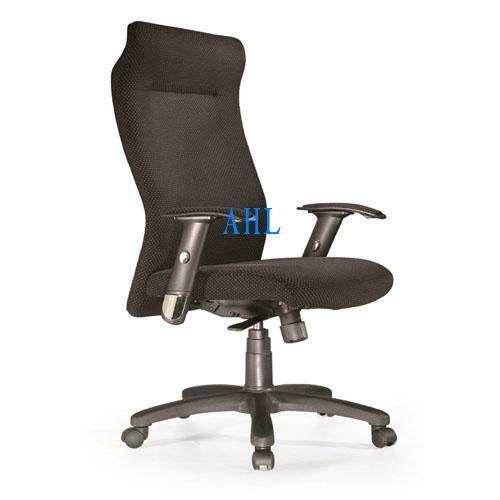 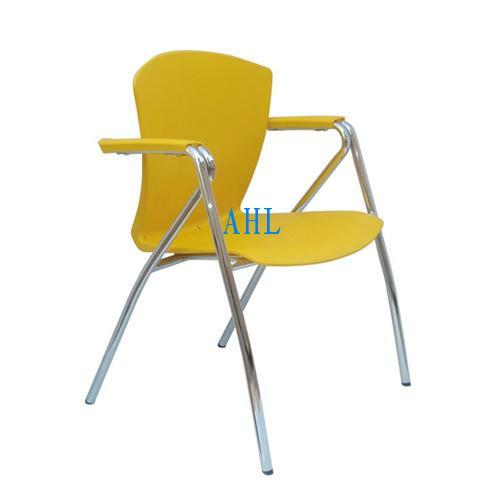 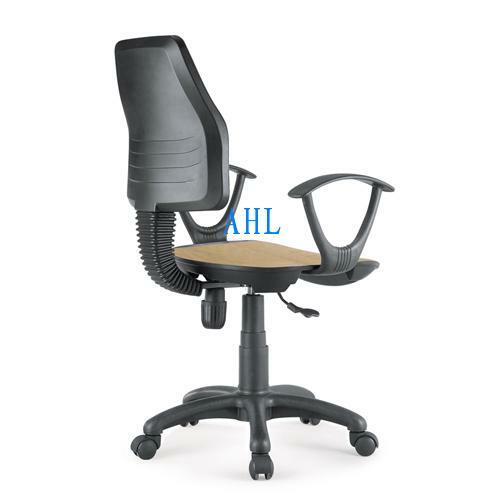 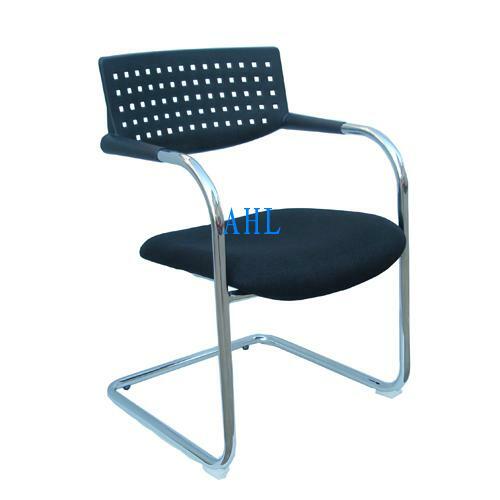 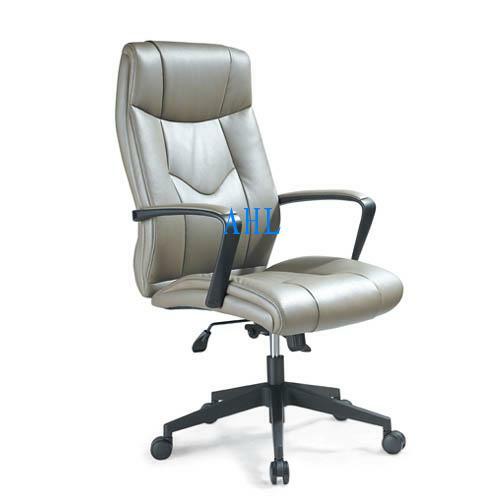 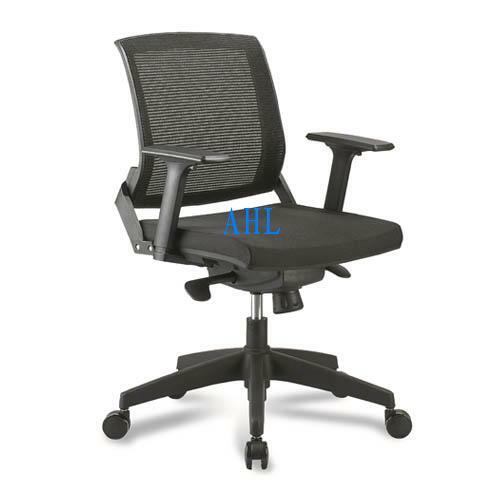 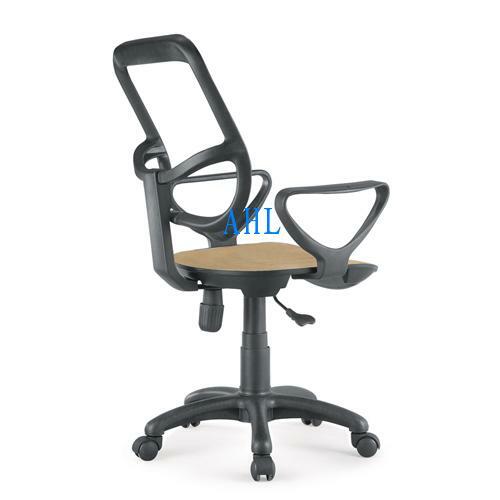 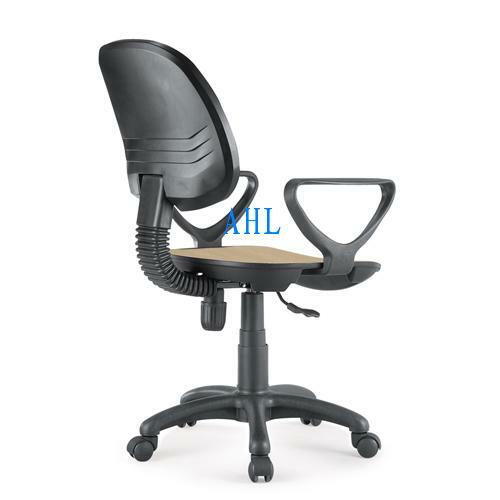 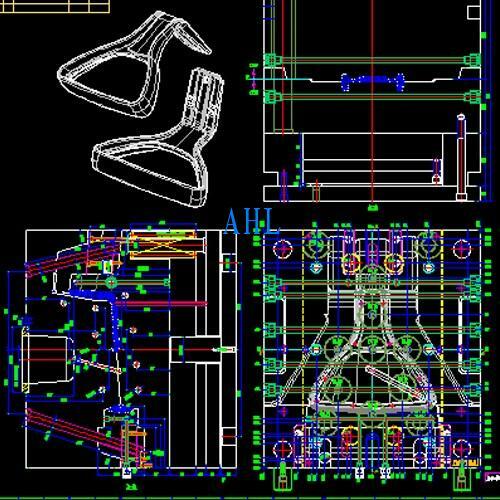 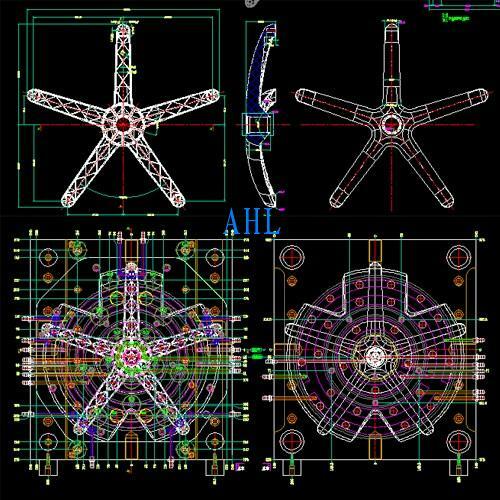 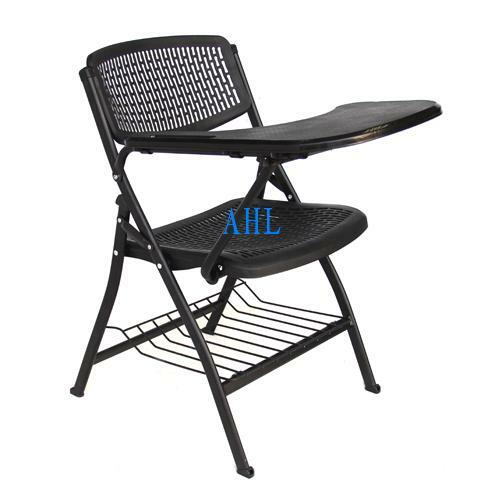 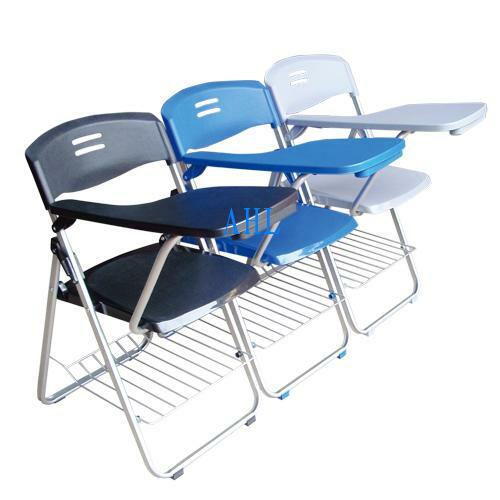 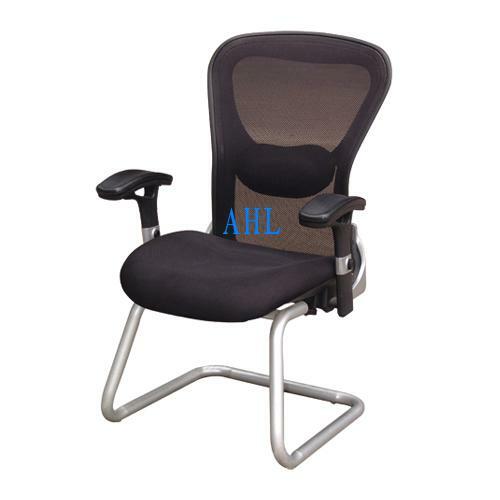 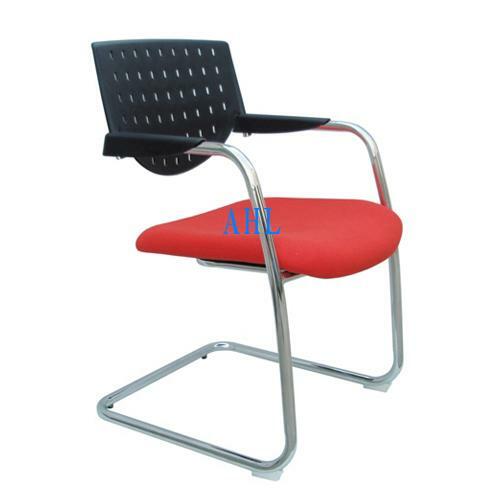 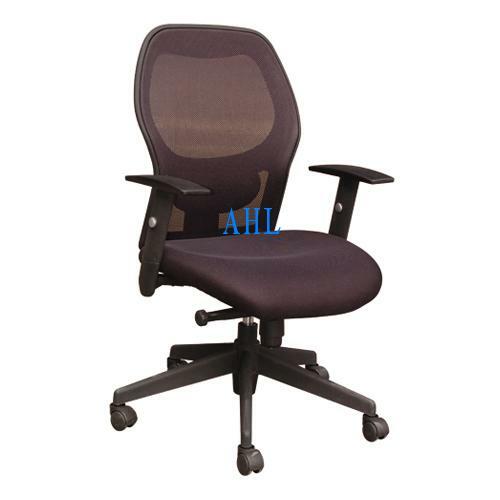 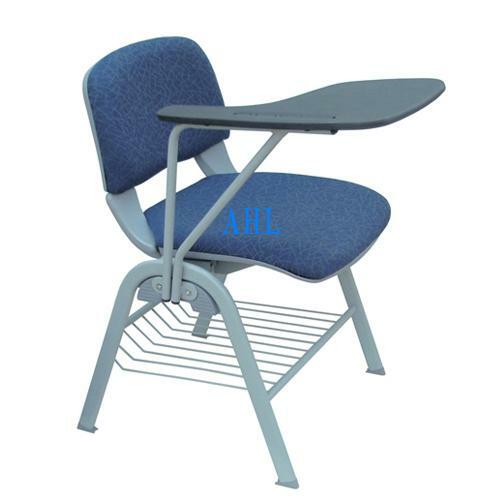 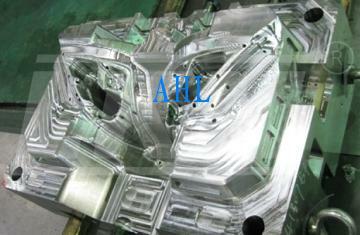 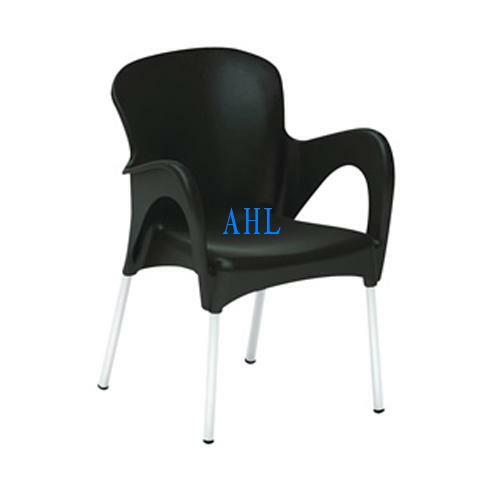 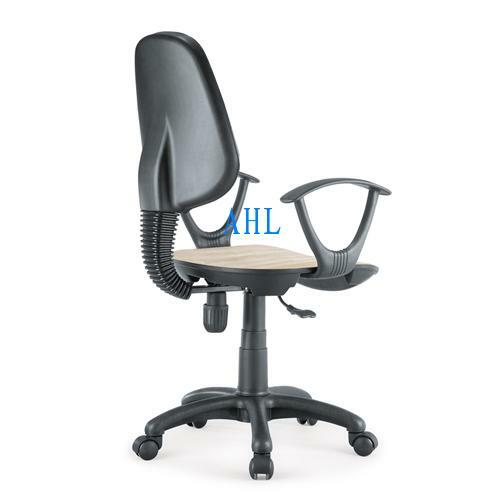 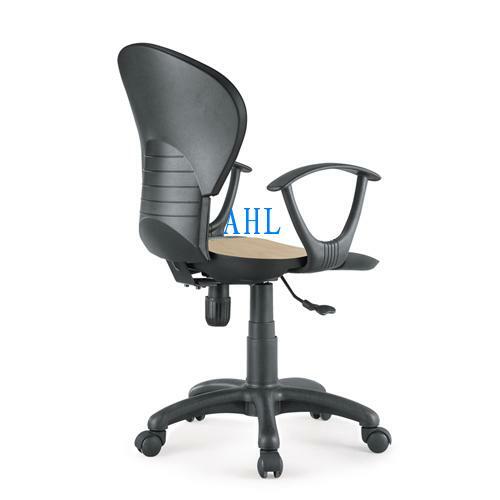 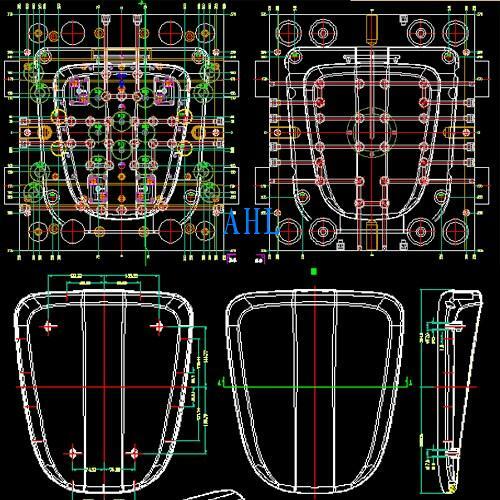 AHL International CO., LTD. is a professional manufacturer and exporter of mold and chair & chair components from Guangzhou, China. 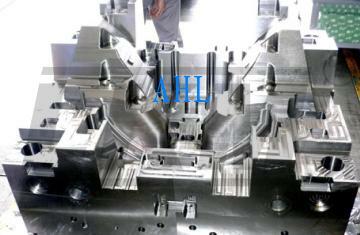 We have been sold to more than 30 countries including USA, Canada, UK, Germany, Poland, Australia, South Africa etc. 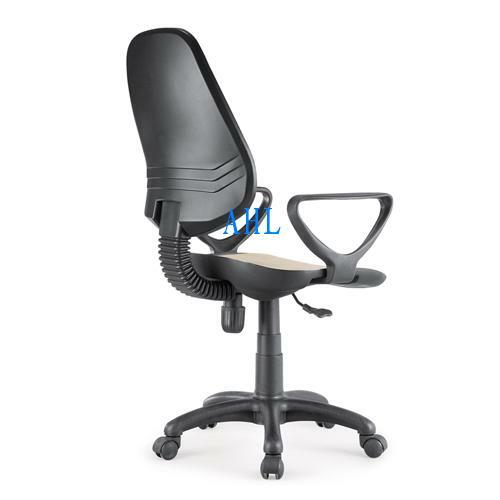 We provide the best products and professional service with competitive price to help our partners to get more market share and more benefit. 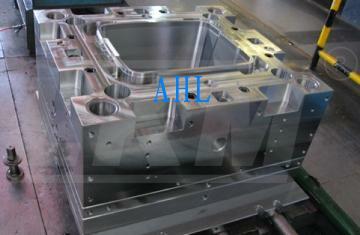 Our Quality Policy :The quality is from production, not from QC. 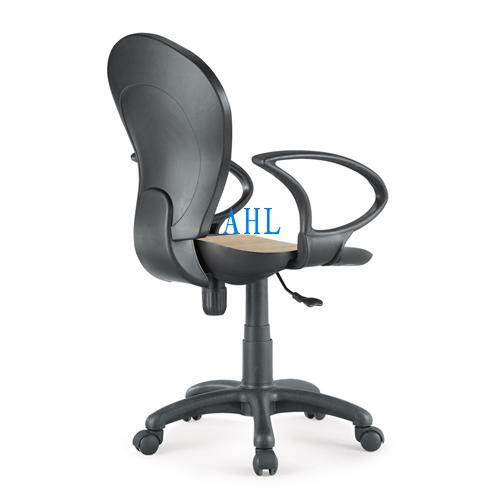 To win customers' satisfaction with ceaselessly perfect management. 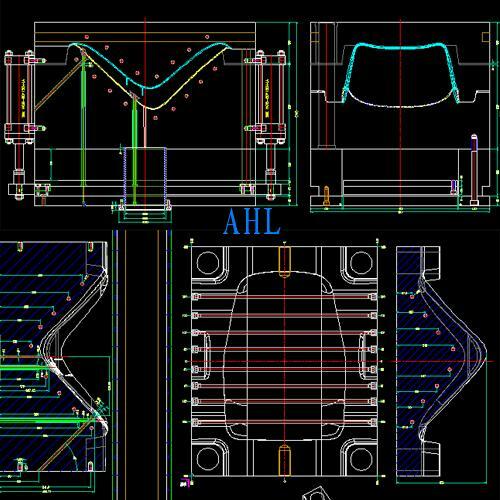 © 2015 Copyright AHL International Co.,Ltd.